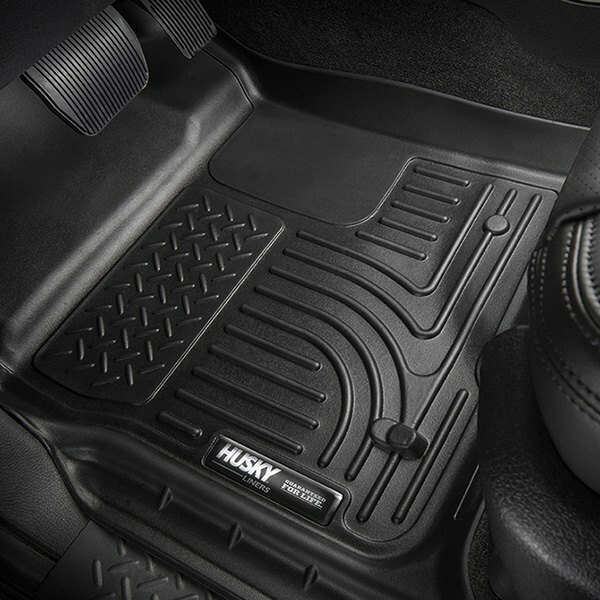 Husky floor mats provide the best protection for your interior carpeting in any weather conditions. Raised lips hold dirt and liquids inside. Cleaning is very simple - just rinse them with water. 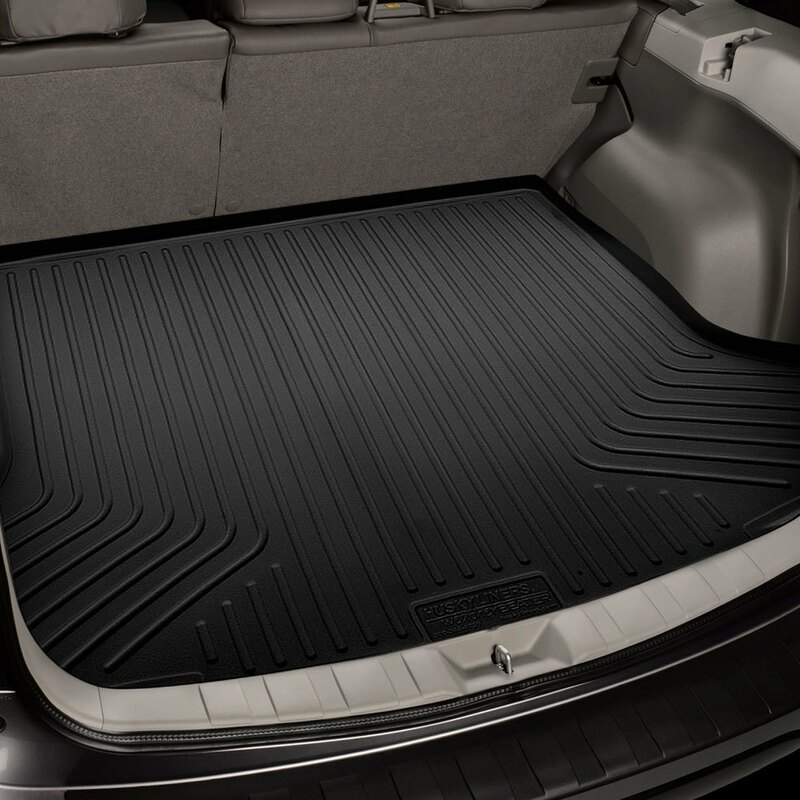 These floor mats are custom designed for your vehicle's floor to ensure perfect fit, so you don't have to cut or measure anything. What do you think about carpet floor mats usage in Autumn / Winter / Spring seasons? Last edited by carid; 10-08-2014 at 09:29 AM.